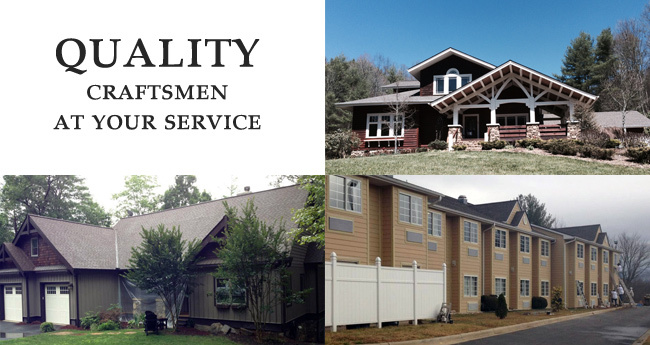 WNC Fresh Coat Paint, Inc. is a full service paint company specializing in both residential and commercial property. Since opening in 2005, WNC Fresh Coat Paint has made a commitment to provide top notch painting service to Macon, Jackson and surrounding counties. Our goal is to build long lasting relationships with our clients. We will accomplish this by providing each and every one of our clients with professional, courteous workmanship, attention to detail, and most importantly honesty and integrity. We provide FREE consultations, hire only experienced professionals, use only top quality materials, while providing unparalleled service to customers in the areas of residential, commercial, interior and exterior projects. Most importantly, we offer the best in quality and value.